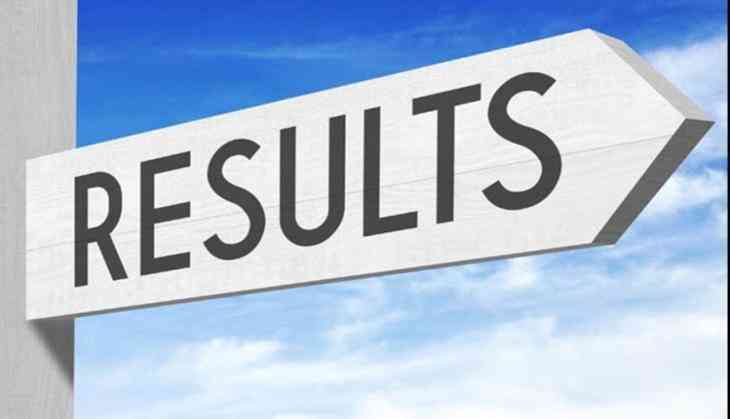 The TS EAMCET Result 2018 or the Telangana State Engineering, Agriculture and Medical Common Entrance Test (TS EAMCET) result likely to announce on Friday, i.e. 18 May 2018. As per the reports, the result for the TS EAMCET will be announced on the official website today for the exam which was conducted on 2 and 3 May 2018. The examination was held for the admission to agriculture and medical related courses. The TS EAMCET 2018 exams were conducted by the Jawaharlal Nehru Technological University. The TS EAMCET exam is conducted by the JNTU every year on behalf of Telangana State Council of Higher Education (TSCHE). However, the counselling for TS EAMCET 2018 will be announced only after the results announced for the exam. Besides, the official website, candidates can also check their results by referring to the response sheets and answer keys as available on the website. The ranks of all the candidates will also be declared along with their marks. It is advised to all students that they should carry their TS EAMCET 2018 admit card before checking their results.